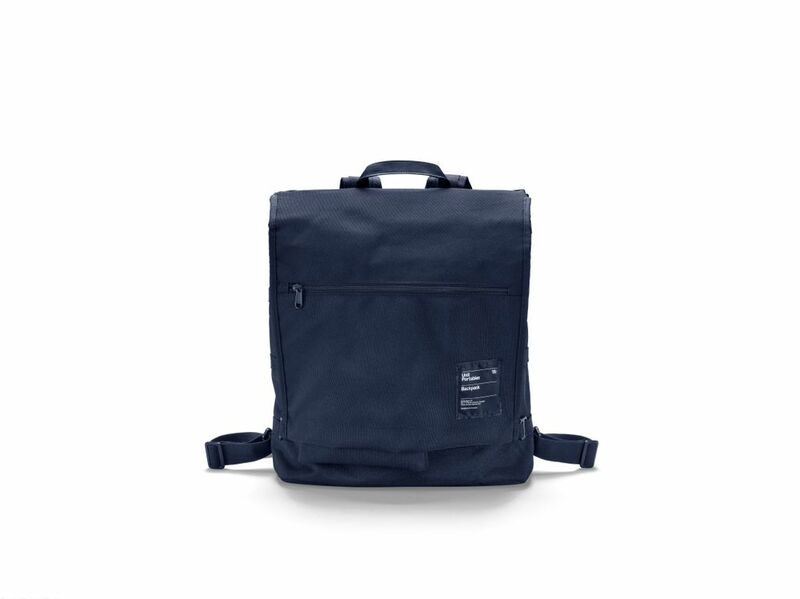 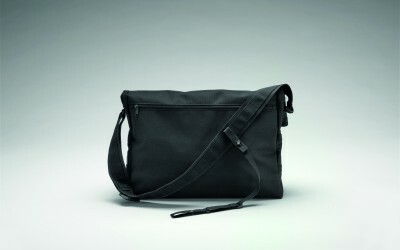 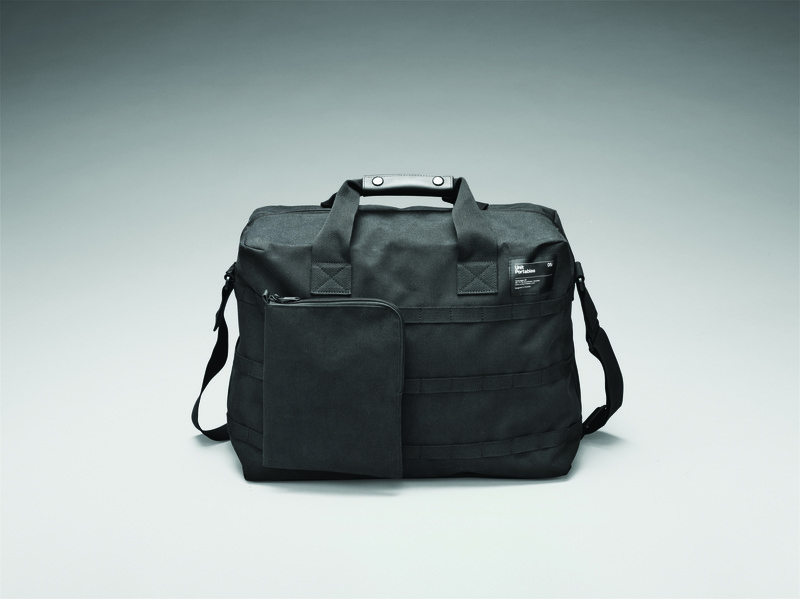 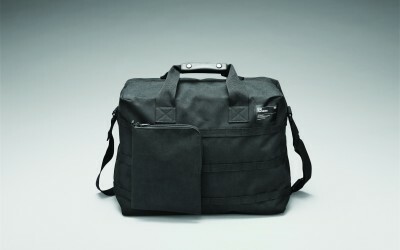 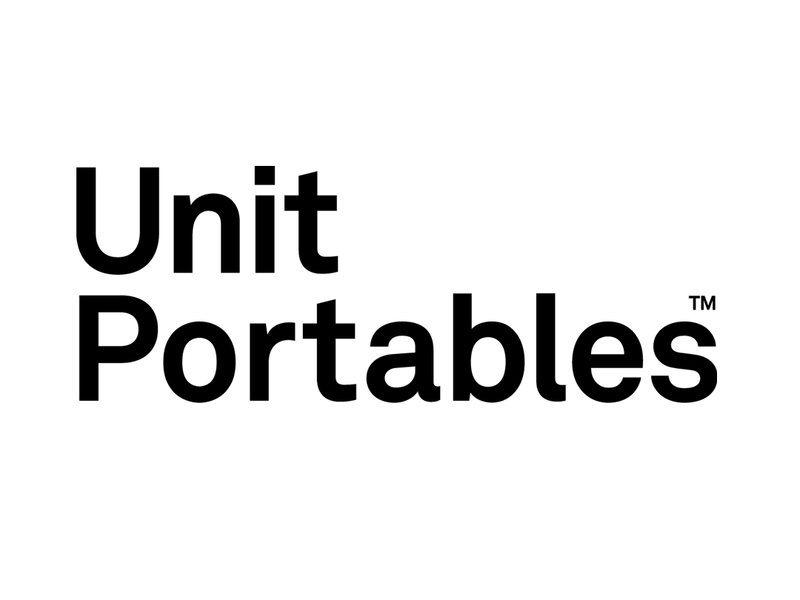 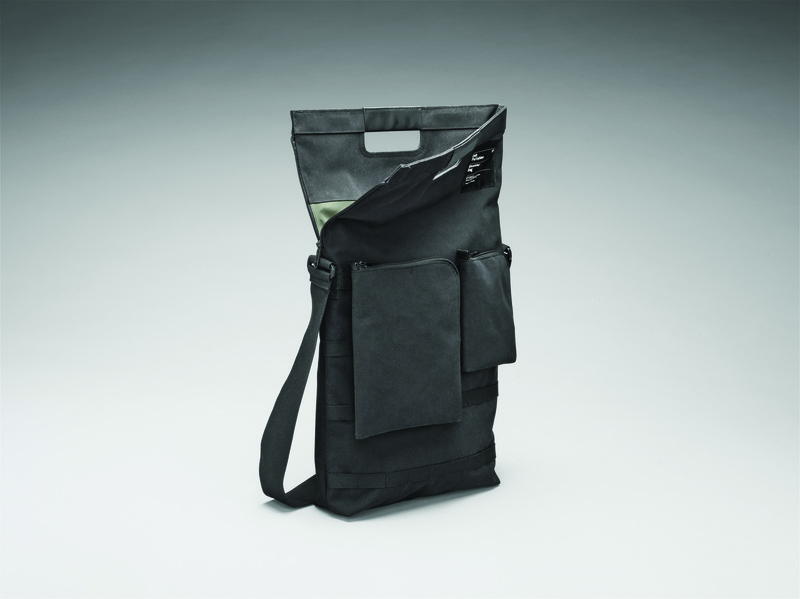 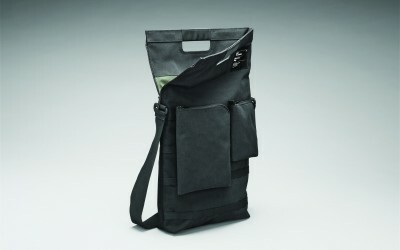 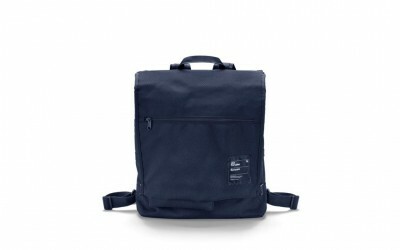 Unit Portables is a Swedish bag brand which mixes fashion and functionality to perfection. 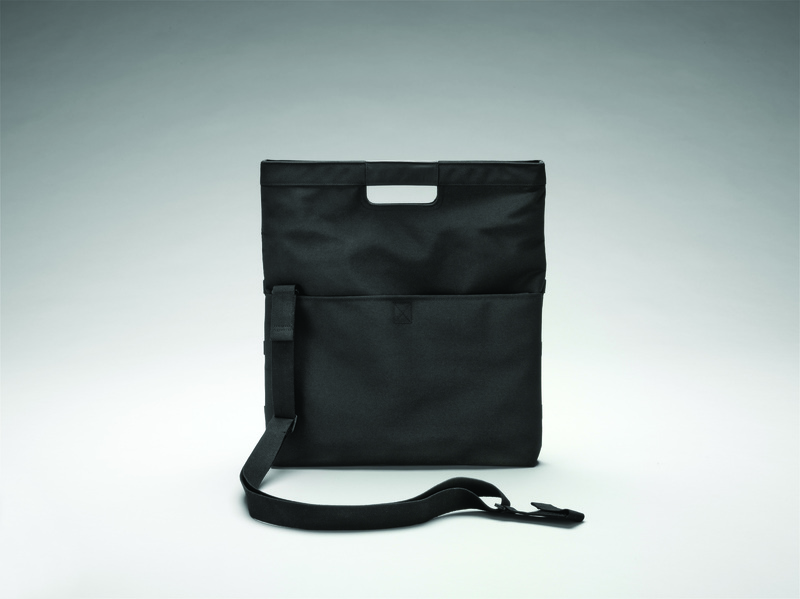 Designed to safely transport all our precious gadgets, Unit Portables bags use a clever modular system allowing you to add or remove smaller bags or pouches depending on your requirements that day. 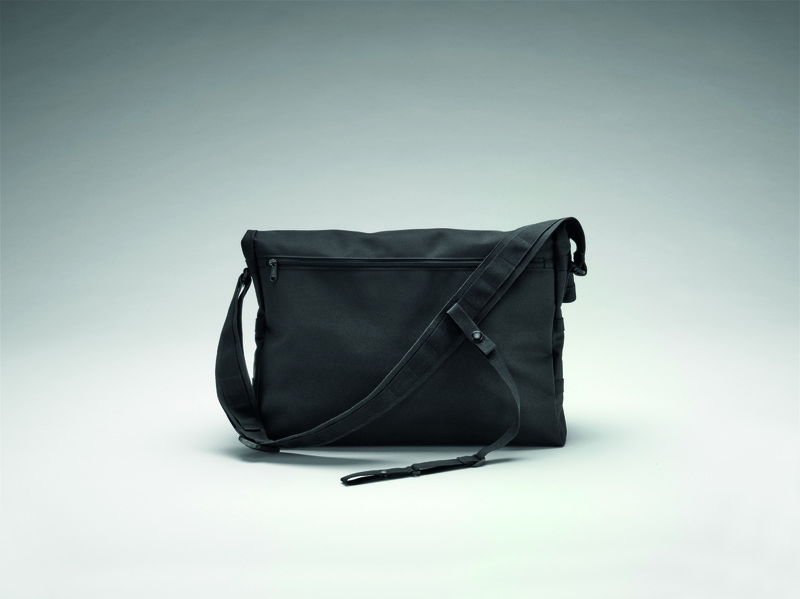 Minimal Scandinavian design with maximum style and function. 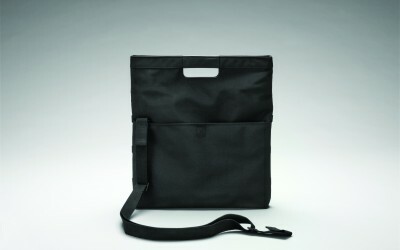 Sliding Doors launched Unit Portables to the media and has overseen all new collection product launches.